Stylish and snug shorts from the house of Beebay. Adorable solid colour shorts can be matched with any tee for a stylish casual look. The soft elasticated waist makes for a proper fit. 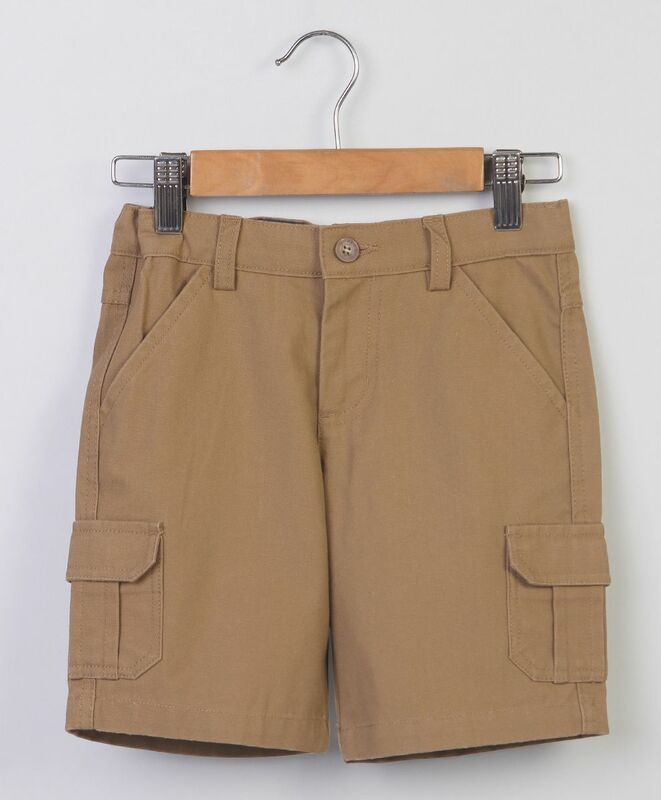 Your little one will be comfortable in these shorts all day long. Styling Tip: Pair it with cool tee and sandal to complete the look.